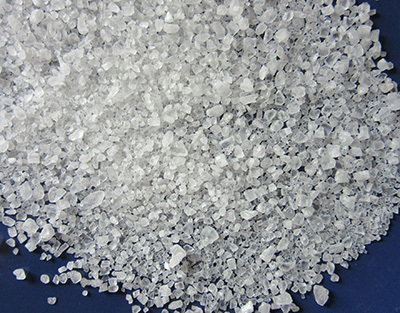 Saltec has the largest selection of livestock salt products available. 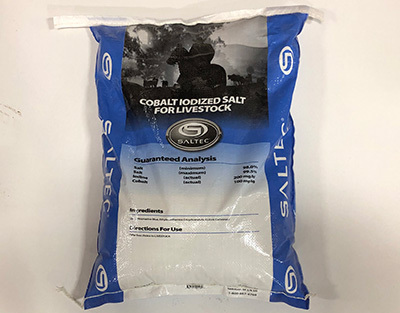 From the basic Blue Block that meets basic salt, cobalt, and iodine requirements, to Ultra TM 120 containing over 32,000 mg/kg of the seven most essential trace minerals including zinc, iron, manganese, copper, and selenium. Animals will control ration intake based on salt requirements. With the wide selection of products, you can choose what level of trace mineral you want your animals to take in. Geographical and local differences in soil, weather, and feed types can have significant effects on what your animals receive of these essential nutrients. 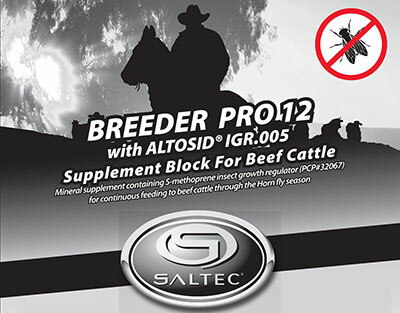 After you determine what you need to supplement their diet, choose which of the ten Saltec products you need. No more need to further supplement trace minerals in other products. Our products are the most economical way for your animals to get the trace minerals they need every day for health and growth. 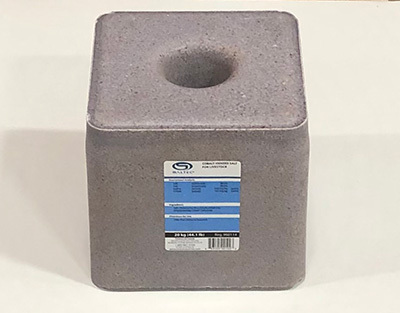 All the formulas are available in blocks as well as loose blends.